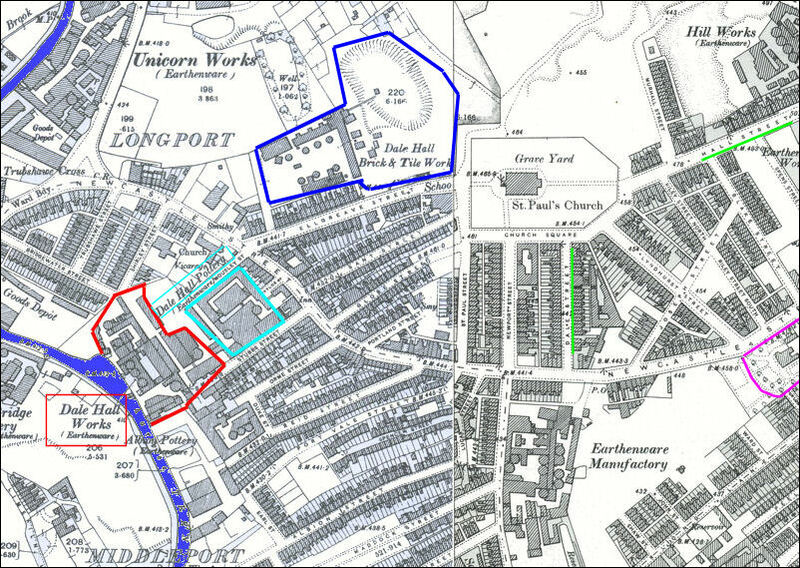 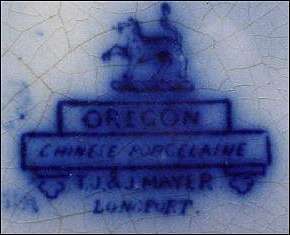 Thomas, John and Joshua Mayer - Earthenware, China, Parian and blue printed ware manufacturers at the Furlong Works and also the Dale Hall Works, Longport, Burslem, Stoke-on-Trent. 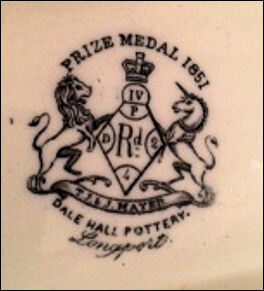 T J & J Mayer exhibited at the British Exhibitions of 1851, 1853 and 1855. 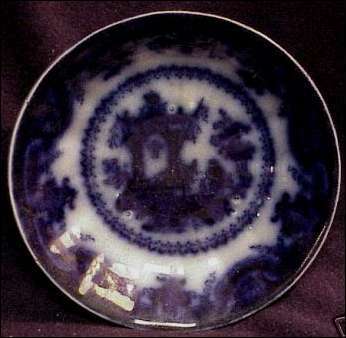 They won a medal at the 1851 Exhibition. 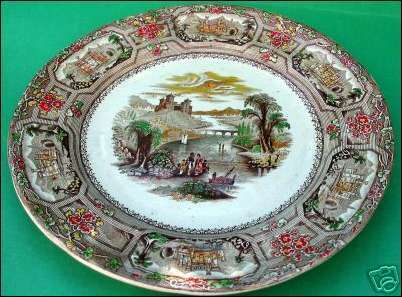 The firm produced a large earthenware table described as the 'chef-ďoeuvre of the potter's art'. 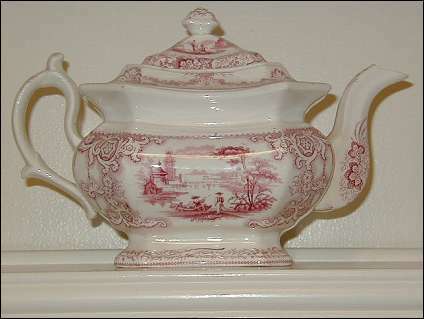 They introduced many improvements in manufacture especially in polychromatic bisque printing.